Analog Universal Brinell, Rockwell, Vickers Hardness tester is designed for hardness testing of ferrous and non-ferrous metals and hard alloys. Hardness tester TB-BRV can be used in industry, scientific research laboratories and workshops. It’s new design, provides high usability. The device provides high repeatability of the results and is very easy to use. This hardness tester uses a multi-stage test load and different types of indenter to measure and determine the hardness value of tests products by Brinell, Rockwell and Vickers scales. 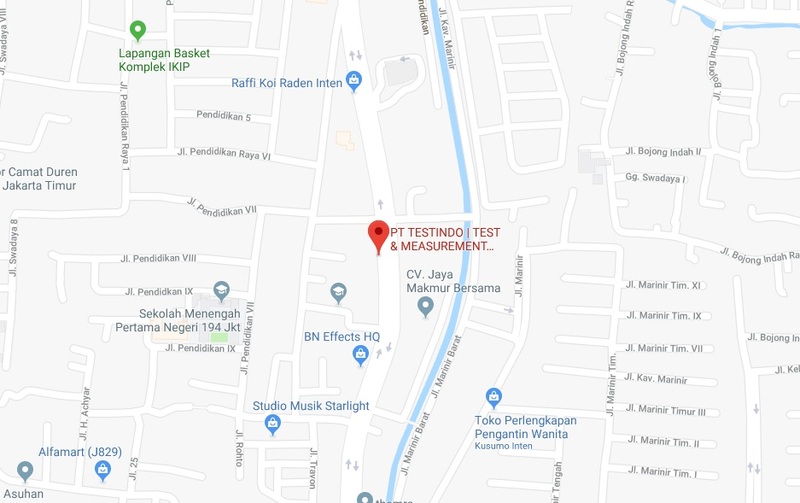 The device can be used for hardness testing of ferrous metals (steel, cast iron, low carbon steel and tempered steel, etc) and non-ferrous metals (alloys from aluminum, copper, etc). It is also suitable for the hardness testing of hard alloys, carbonized and chemically treated layers. The microscope is built in. 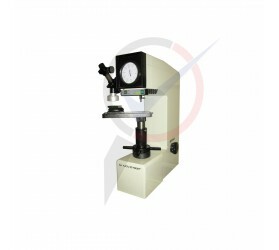 Hardness tester provides the high sensitivity and accuracy of the load level, and the high accuracy of the measuring values.